The elegant and robust Tolix A chair, known also as Marais A Chair, is designed in 1934. 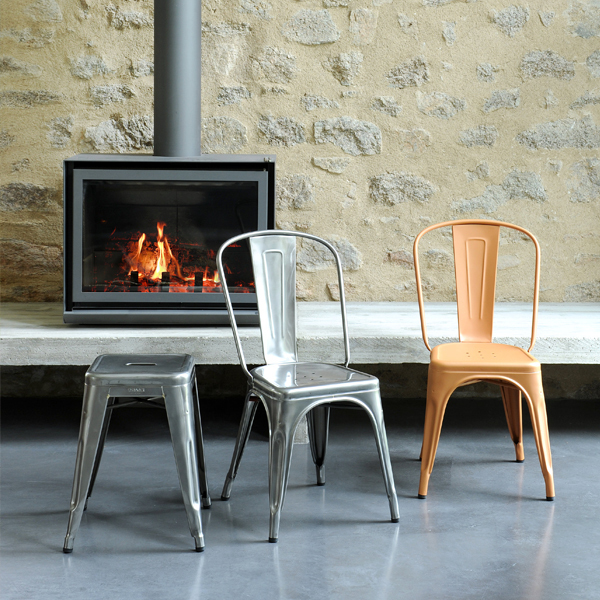 The classic metal furniture by Tolix has entered the collections of numerous design museums. 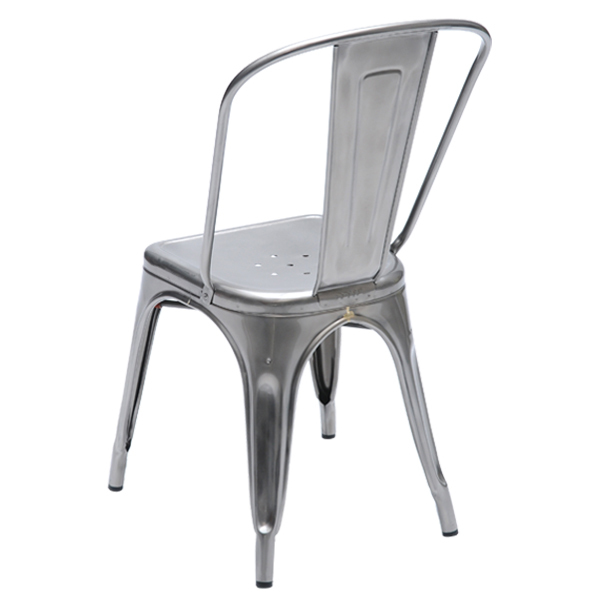 The trademark Tolix was registered already in 1927, and soon the different models found their place in factories, offices and hospitals, as well as outside, on café terraces and in public parks. At the end of the 50's, Tolix produced over 60 000 units annually. After that, the Tolix furniture has become increasingly popular as a part of domestic interior design. Every piece is still made in France. Xavier Pauchard (1880-1948) was a pioneer of galvanization in France. Shortly after World War 1, he was responsible for a flourishing manufacture of galvanized sheet-metal domestic items. 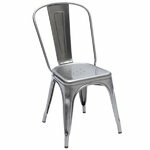 In 1927 he registered the brand TOLIX and started manufacturing chairs, armchairs, stools and other metal furniture. Pauchard designed the classic Tolix chair in 1934. 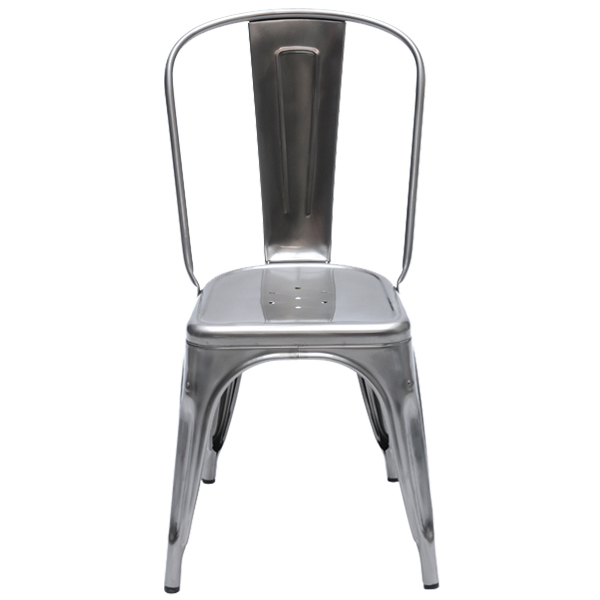 Today we can see Tolix chairs in many famous museums like MoMA in New York and the Pompidou Centre in Paris. The Tolix chair has become a classic of our time.